HTC launches one more stylish Smartphone with exceptional features for its valued buyers. It has introduced HTC One X9 Smartphone with stylish body structure and good-looking hand-set. It has provided Android OS, Marshmallow system with speedy Octa-core processor system. It is also providing Dual-SIM option in this cellular phone for using two SIMS connections with correctly. It is giving solid RAM in this hand-set of 3 GB along with 32 GB built-in memory and this is not enough it is also providing external micro-SD storage up to 200 GB option. This hand-set is also providing some latest features of Smartphone for using like it is providing 3G and 4G internet usage option for buyers and they can easily use both internet technologies service through this mobile phone. HTC always tries to serve high quality camera facility in various launched cellular phones with cheap rates and it is also providing phenomenal camera option in this Smartphone for users. Buyers can avail 13.0 mega pixels rear and 5.0 mega front camera service through this cellular phone and it is also providing some unique camera features in this cellular phone like HDR, Face-detection, Smile-detection and many other more. All common Smartphone features are also available in this HTC newly launched mobile phone and users can avail with correctly. If someone really wants to get Smartphone in cheap rates so this is one of perfect hand-set for all those people. 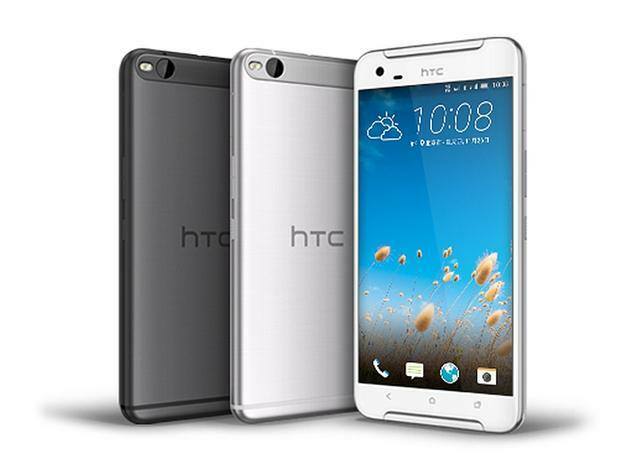 The complete specification details of this HTC Smartphone are mentioned as below. Rear Camera: 13.0 mega pixels (Dual-tone + Flash). Display Colors: 16M Colors, Super LCD capacitive display touchscreen, Multi-touch and Corning Gorilla Glass. Bluetooth v4.1, GPRS, EDGE, Wi-Fi Direct, Wi-Fi Hotspot, WLAN, Micro USB v2.0, NFC and DLNA. Audio: MP3, MP4, 3.5mm audio jack, WAV Player and Other multi-media players. Other Features: Dual-band, Multi-touch display option, GPS Support, A-GPS Support, Document viewer, Photo/Video editor, Google search, Calendar and Speaker-phone. Latest Features: Dolby Audio, Face detection camera feature, Dual-LED flash camera, HDR, Active noise cancellation via MIC, Micro-SD storage up to 200GB, GLONASS, Speedy battery charging and Durable performance. You may also like it: HTC Desire 628.